Abu Dhabi: Kärcher, the world leader in innovative cleaning technology solutions will showcase cleaning solutions fit for use in the oil and gas industry at the Abu Dhabi International Petroleum Exhibition and Conference (ADIPEC). 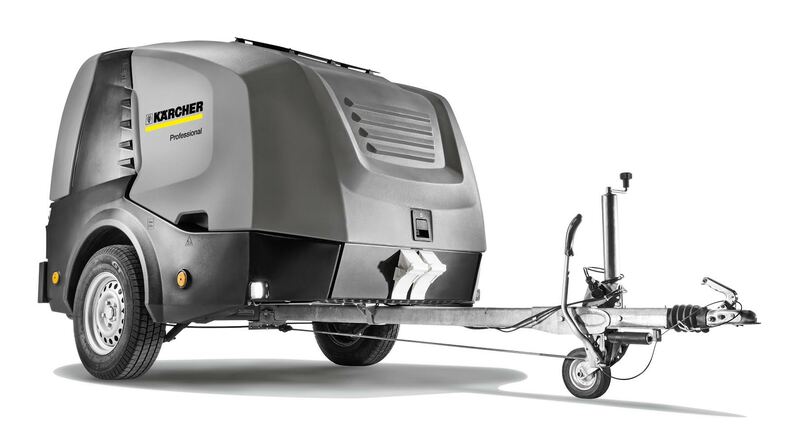 Of these explosion-proof high pressure cleaners and the WOMA ultra-high pressure (UHP) cleaners are to be the focus at the Kärcher stall. Kärcher will display the WOMA UHP and high pressure machines HD 10/16 and HDS 9/50 at Hall 13, Stand No 13470. ADIPEC will be held at the Abu Dhabi National Exhibition Centre (ADNEC) from 07-11 November.